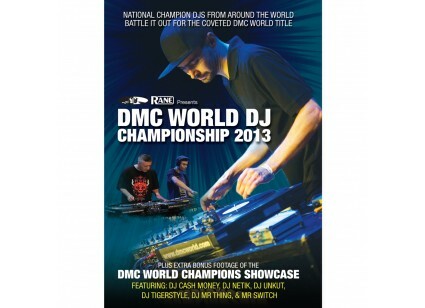 DMC World DJ Championship 2013 + World Eliminations DVD National Champion DJs from around the world battle it out for the coveted DMC World Title. The Top Battle DJs from around the world go head to head for the World Supremacy title in the most exciting DJ battle ever! 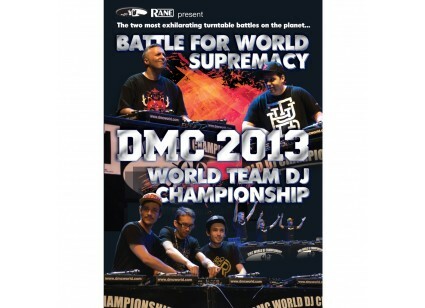 The planet's finest DJ teams have fought their way to the 2013 World Finals. 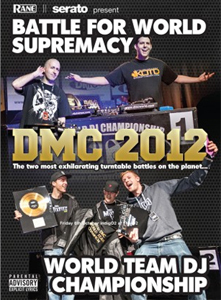 Who will be crowned DMC World Team Champions? 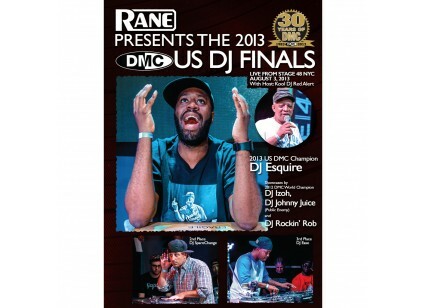 The 2013 US DJ Finals�Live from Stage 48 NYC. 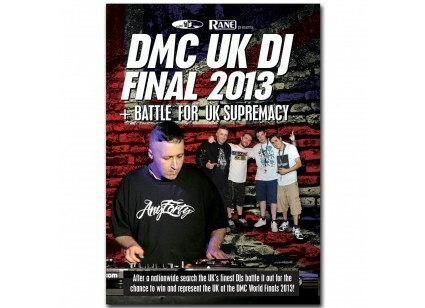 Rane presents The DMC UK DJ FINAL 2013 + Battle For UK Supremacy. 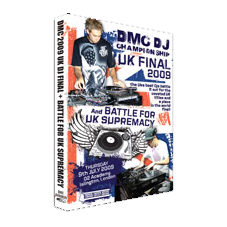 2012 Finals Of The DMC World Team & Battle For Supremacy On DVD. From the five regional heats around the country the DJ elite battle for the coveted UK title and that all important place to represent the UK in the world final. 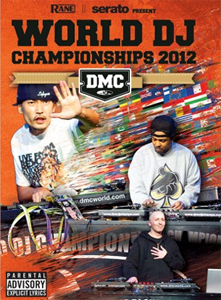 2010 Finals Of The DMC World DJ Championships On DVD. 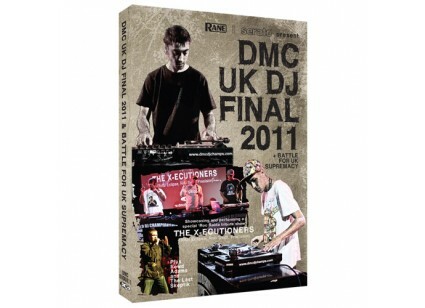 2010 UK Finals Of The DMC World DJ Championships On DVD. 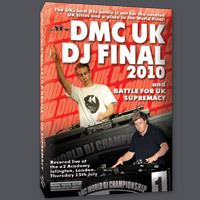 2009 UK Finals Of The DMC World DJ Championships On DVD. The DJ has become a musician. 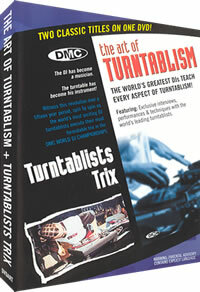 The Turntable has become his instrument.